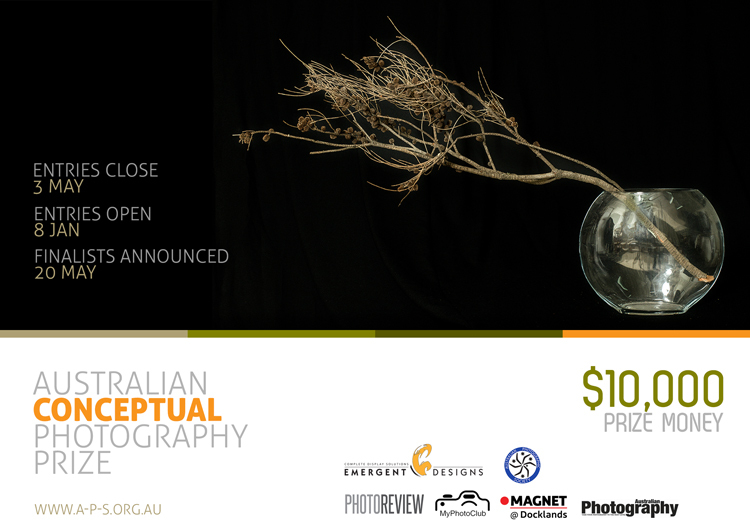 Catering to enthusiasts, amateurs and professionals in photography. We have 6 groups: Audio Visual, Contemporary, Digital, Nature, Movie, Print. Members can upload their images to a gallery to showcase to the world. 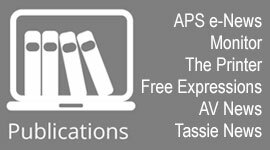 Apply for APS & FIAP Honours. 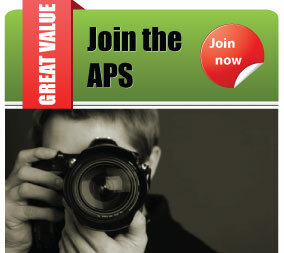 Receive discounted rates to the APS annual conference APSCON. Discounts with Sponsors & Affiliates. 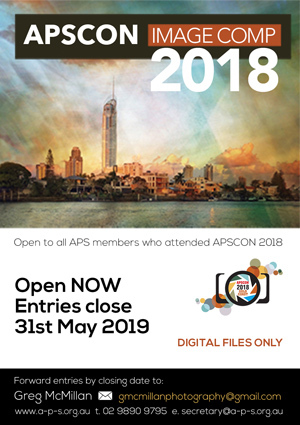 Free entry to 3 APS Nationals and other comps. Belong to a community of photographers.